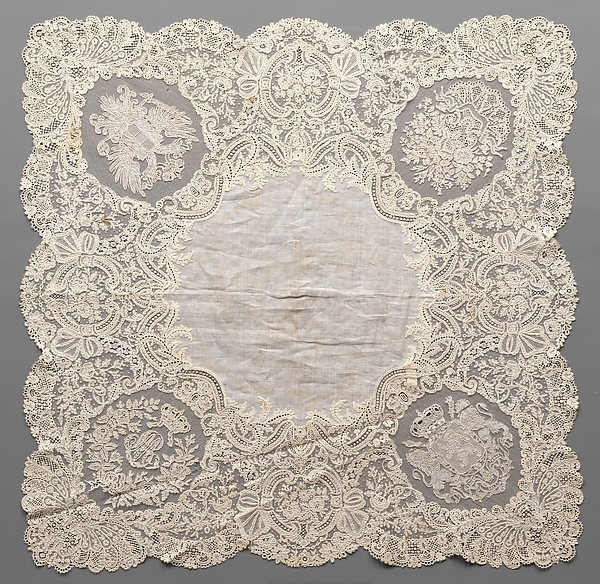 A few months ago, I went to a sewing meet-up at the Met for a lace exhibit. I looked at some gorgeous pieces of lace that were set out, and I was lucky enough to chat with the curator of the exhibit. Later her assistant came out the office and gave us a tour of her favorite pieces of lace in the museum. In between oohing and ahhing over each beautiful, hand woven piece, I would lament that I really wanted to work with lace, but I was far too intimidated to begin because it was so difficult. A few of the other ladies nodded their heads in agreement, but one did not. Marina at Frabjous Couture shook her head and said that lace was in fact easy to work with. She said other things about it that I don't really remember (it was a few months ago! ), but what I remember the most was her look of confusion and bewilderment at my statement. Since then, I've often thought about jersey, my most favorite material to wear ever, and how many people are afraid to sew with it. And sure it takes a few extra minutes (or hours) to get the hang of it on your machine, but in the end, it works and you're not sure what ever took you so long to get on board. I'm hoping that's how it goes with lace! In preparation for the Pushing Daisies sew along, I've been researching the best types of lace and different tips and I've compiled them all below. If you have any other tips or page suggestions, let me know and I'll update! Heavy laces, such as Alencon or Cluny are best for fitted silhouettes. Lightweight laces, such as Chantilly, are best for full skirts and sleeves, as well as ruffles. Select amount of lace fabric with the pattern in mind or you may find you won't have enough to do long sleeves with a scalloped edge, for example. If the lace states it is washable, then you should pre-shrink it per normal. Most laces are dry clean only. Lace is usually starched stiff when you purchase it, so a nice soak is usually needed before you begin working with it. Soak Wash is usually recommended and available at Amazon, but any mild detergent should work. Let it air dry flat. After washing or soaking the lace, if you're working with lace trims, you should spray starch on it to stiffen it back up and make it easier to work with and feed through your machine. Lay the lace out fully before cutting to notice patterns. Match as best as possible, as you would with a large print pattern. Use complete pattern pieces if possible instead of half pattern pieces to ensure the lace pattern matches. Sew with a narrow stitch or narrow zig-zag stitch. Take great care when pressing lace. Using a press cloth to prevent the iron from snagging is recommended, as is a low temperature setting. Finger pressing seams, darts, and other details is best. Finger press by pressing firmly while wearing a thimble. If more pressing is necessary, steam lightly before continuing to finger press. Sounds interesting! The way you work with fine lace is completely different to how you work with heavy lace. 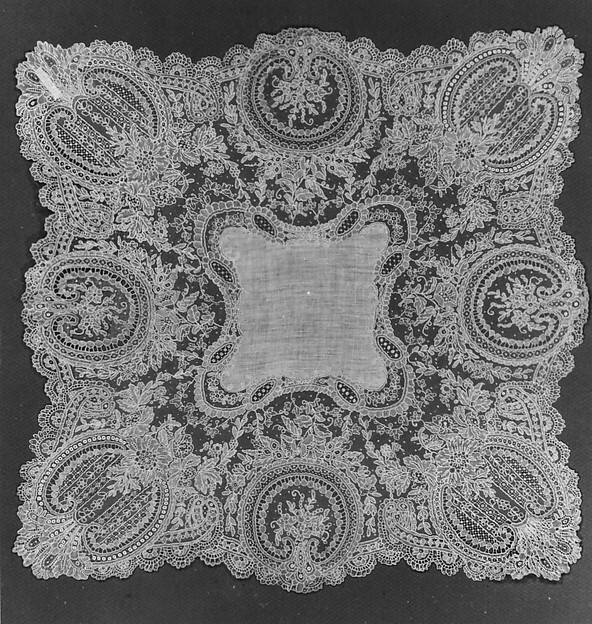 fine lace you can sew up pretty much as the tips above suggest. If you're doing a lace bodice out of a heavier lace however, generally one sculpts the lace on and mostly hand sew it. Dart etc are carefully split along a design line in the lace and overlapped, and slip stitched down. That kind of thing. But the kind of lace you'd use on the PD dress you can work with easily. I'd just sew the seams on the skirts once, then again 1/4 into the seam allowance, and trim. If it plays up, sandwich the fabric between strips of a soluble stabiliser while sewing. :) You'll do fine!! Ahh, that is so good to know! I figured there had to be something I was missing because it seemed so straightforward. Also glad to know that my PD dress will be exactly like how I've researched. :-) Thanks for the tips on stitching it up - I'm sure I'll refer back to this many times! It turned out terrible, but only because I drafted my own pattern and didn't pay attention to the bodice underneath. The problem is fixed for my next dress though. Good luck with yours!